SDK takes the view that the provision of confined dog collection services on a 24/7 basis using dedicated staff is now expected by the public. We aim to meet public expectation by delivering this service. We use a dedicated contact centre working 24/7 with careful scripting to avoid giving false or incorrect information to the front line customer. We offer call recording telephone calls to support investigations into alleged service delivery failures and we provide an experienced duty supervisor to be available to provide technical support. 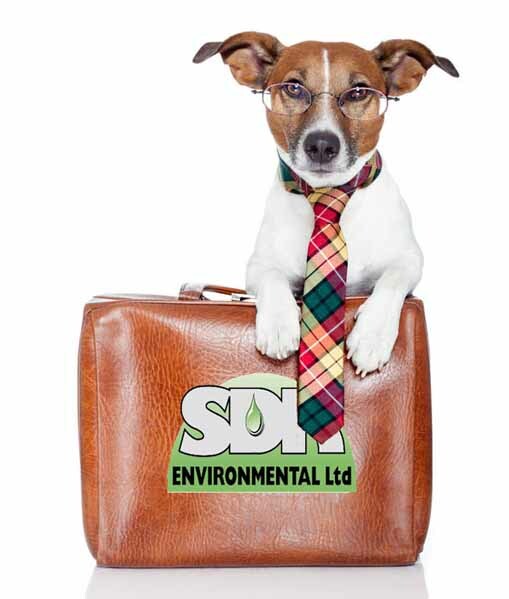 SDK uses specially adapted commercial vehicles fitted with climate control air conditioning for the dog carrying compartments and these vehicles are fitted with real time satellite tracking units. We offer contracted veterinary services with hospitalisation facilities to operatives on a 24/7 basis to support our service. SDK provides daily administrative support and dedicated phone contact numbers for processing and distribution of documentation and reports and to be able to respond to Client Officer enquiries. We can offer the facility to hold dogs collected overnight and in rare cases for a number of days with adequate security and monitoring in a suitable building with dedicated isolation facilities for sick and injured dogs. SDK can provide fee collection services on your behalf through our PCI-DSS compliant payment processing centre. To view our AHVLA Rabies Carrier Certificate, please click here.